Santa is most remember in the Christmas celebration instead of Jesus birth. I think this is the misconception that everybody should correct. 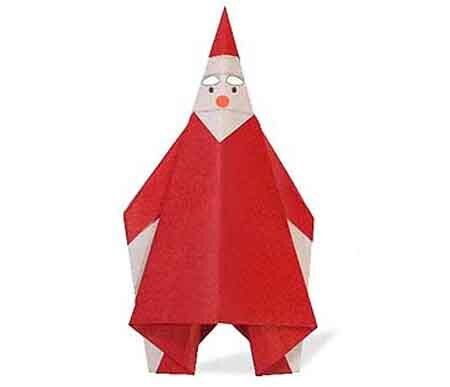 Despite of this Making Santa’s Origami is easy here is the diagram of the Folding Santa. 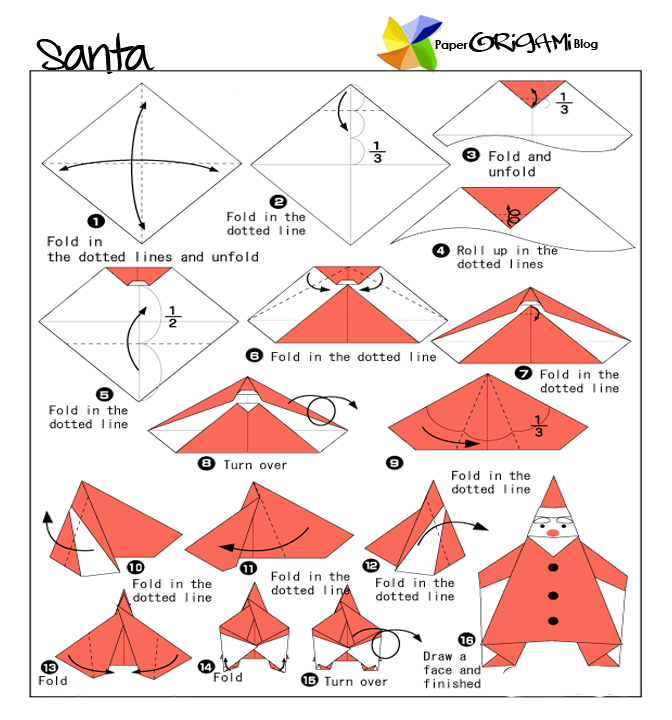 This tutorial is different from previous Santa Origami posted here. 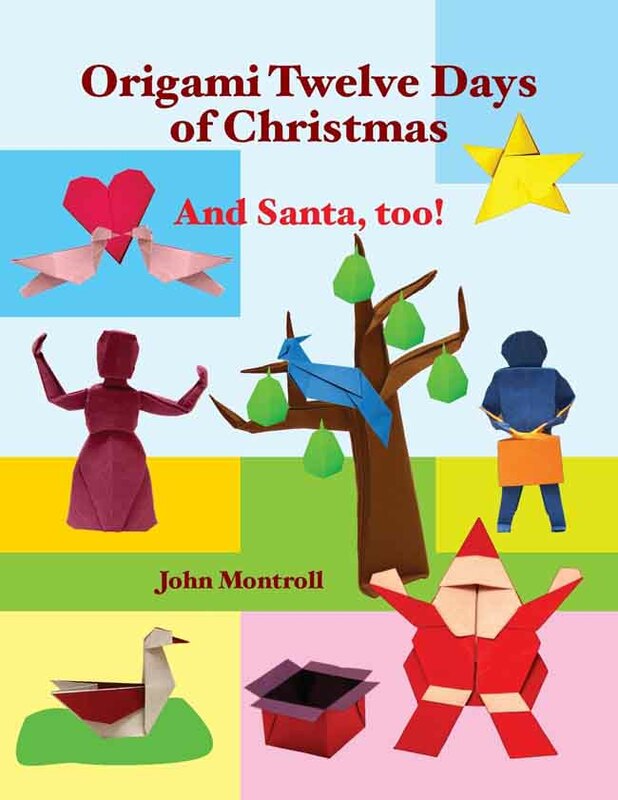 A very comprehensive guide Decorate the Christmas season with origami.